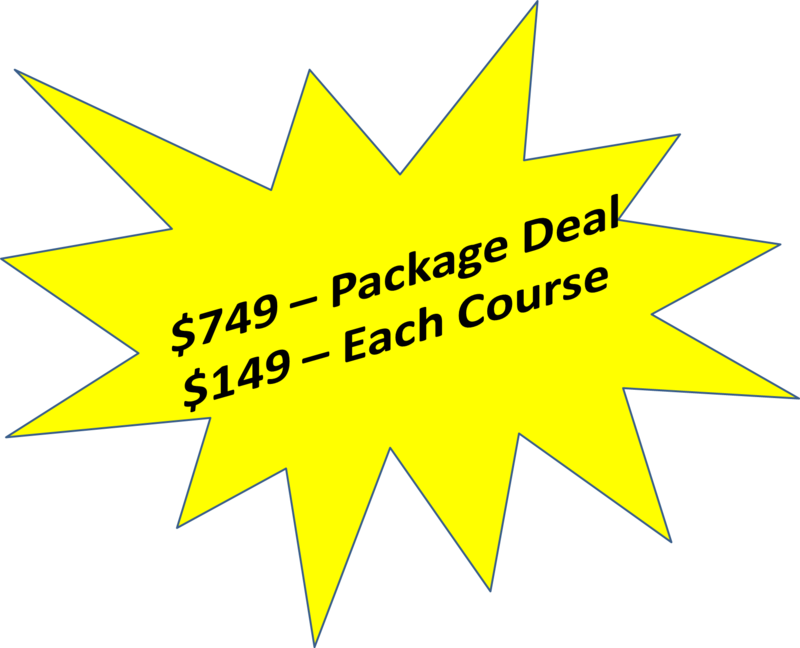 Grapevine Campus Course Schedule for a Texas Real Estate License. Complete the Student Contact Information below...and Click Submit! You May Pay Online or Mail Your Payment to the Plano Location. To obtain a Real Estate Licence in Texas, you must complete six, 30 hour courses, for a total of 180 credit hours. 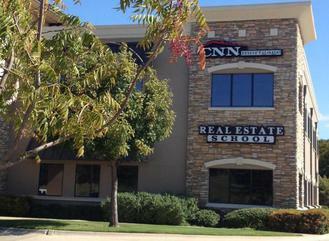 Grapevine Classroom Location: 4101 William D. Tate Dr.
"Learn to Excel in Real Estate"